Hi everyone! 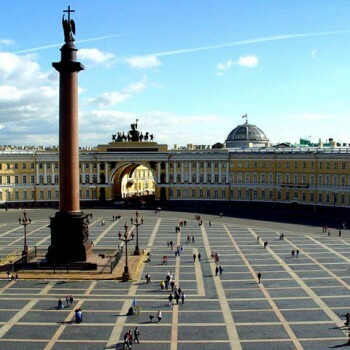 I am Elena and I was born, live and work as a private tour guide for many years already in the one of the most beautiful cities in the whole world - St. Petersburg. I am not working in this industry for a very long time, but nevertheless I absolutely love my job! I have the individual approach for every of my travelers and it will be my pleasure to make you all fall in love with my hometown!